At American Production Valve, we specialize in distributing and delivering quality and competitively priced hard to supply valves and specialty valves for any petrochemical or oil and gas application. 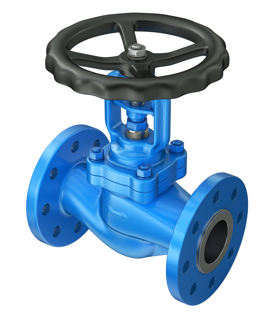 With an extensive inventory in our expansive Houston warehouse, it's more than likely that we will have even the most hard-to-find specialty valves on our shelves, ready for shipment. But for the ones we don't carry in stock, we have relationships with valve manufacturers and other distributors that go back decades. That means we know where to go, who to ask, and how to get the right valves into your hands quickly, at an affordable price. We offer complete material spec sheets for all of our specialty valves, and our sales staff can help ensure you’re selecting the right valve for your customers’ unique needs. In addition, we thoroughly hydro test all our valves, and we offer a one-year warranty. We’re based in an international transportation hub, which means we have shipping economies and efficiencies that we pass along to customers throughout the United States.